Dr Vasu is a trusted orthopedic surgeon with keen interest in joint replacement, sports injuries and pediatric orthopedics. 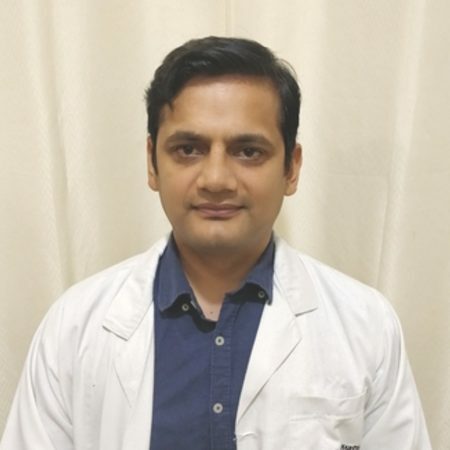 He has trained at the prestigious Central Institute of Orthopedics, Safdarjung Hospital, New Delhi. He also deals with pediatric deformities like Rickets, Clubfeet, Congenital dislocation and such which are fairly common.